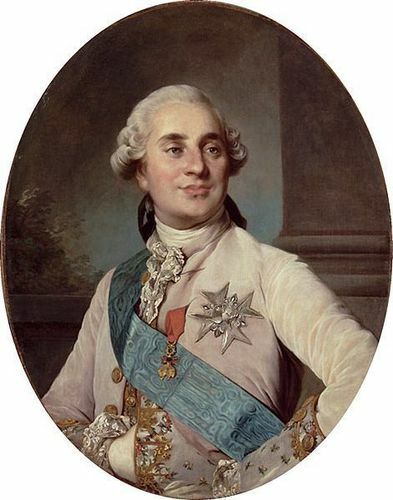 King Louis XVI of France. Married to Marie Antoinette. Painted da Joseph Siffred Duplessis 1775.. Wallpaper and background images in the re e regine club tagged: louis xvi king of france king king louis xvi france royalty monarchy.